Ṣoju, (pronounced SHO-joo, with the tiny dot under the "S") is a word that means "represent" in Yoruba, a West African language spoken primarily in Nigeria. ṢOJU, the web platform, uses documentary filmmaking to give audiences a view into youth culture on the continent. Check out our "Watch" and "Featured" pages to see the most recent videos. This docu-series is the first production from Do Global Productions, a production company dedicated to telling stories from Africa and the diaspora. On the continent, 54 countries means endless diversity in people, languages, and experiences. As of 2013, the population of Africa is 1.1 billion people. ṢOJU was first created out of a need for representation. As said in the documentary, "the mainstream media has a particular way of looking at Africans." 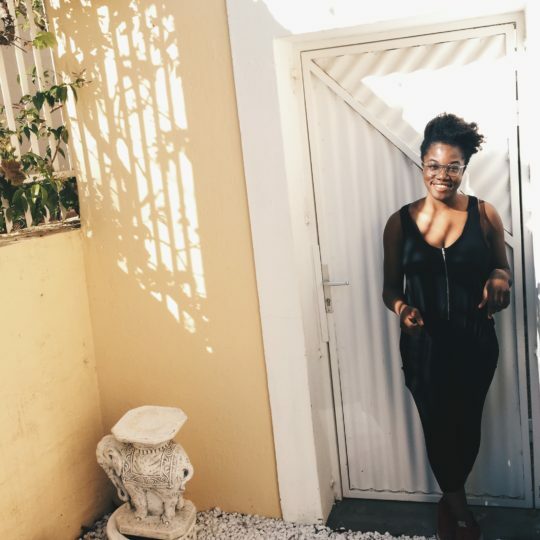 'Seun Babalola set out to create content that could inform those who wanted to learn more about Africa and relate to those who are already in the know. This site and series hopes to be the first step in a long journey of modern African storytelling.